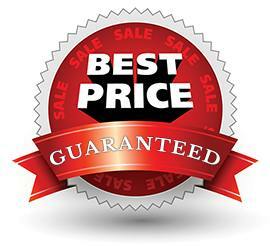 If you are trying to find high quality Carpet Cleaning Services in Clapham, then get in contact with Glory Clean. For a cleaning service that will leave your rugs and carpets as good as new, you need a professional company who use the best tried and tested methods to lift and remove dirt, stains, dust and bacteria and leave your carpets full of life and colour. You’ll be surprised at how dull your home or office can look and feel when you neglect your carpet. Hire one of Glory Clean’s professional team and breathe the life back into your property with our affordable rate Carpet Cleaning Service. 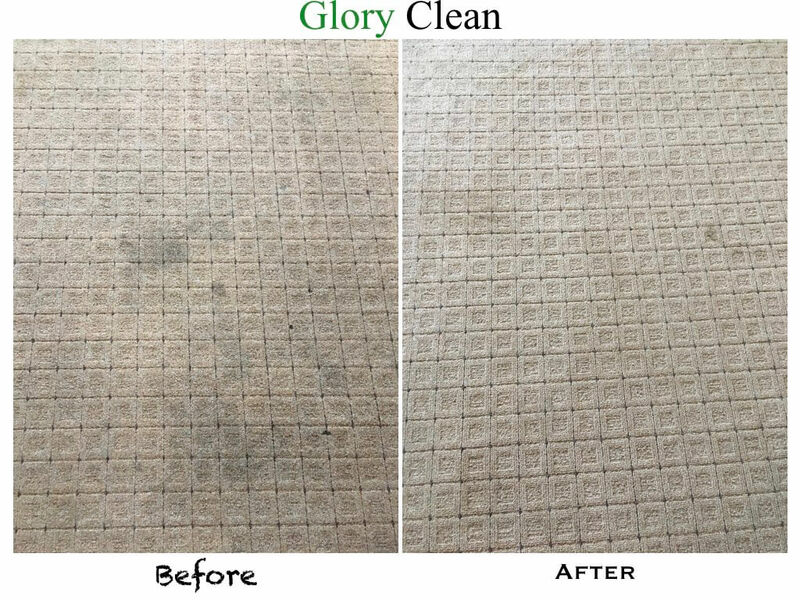 The Glory Clean team are made up of carpet technicians who will assess the most appropriate cleaning method for your carpet’s structure or fabric. They will provide a thorough service, moving furniture and fixtures where necessary, to make sure those hard to reach places are not forgotten. Our economical and advanced carpet cleaning machinery will penetrate deep into the structure of your carpets, to ensure they are clean both on the inside and out. The main benefits of investing in a carpet cleaning service Clapham are the improved presentation of your home, and that your carpet’s life will be prolonged when it is maintained correctly. Many of Glory Clean’s clients are always surprised at the difference it makes to their homes, and are never anything less than impressed. Pre-treatment of traffic areas using pre-sprays to release the soil. Stains/marks/spots treatment with appropriate product. Thoroughly cleaning of the entire carpet with hot water extraction system. Suction of all residues and drying the surface of the carpet. Along with all those steps, your carpet will be disinfected, sanitised, bacteria and odours removed and will be left clean and healthy - ready to use with bouncy feeling under your feet. For exceptional Carpet Cleaning for your home or office in Clapham, don’t delay – get in touch with Glory Clean today.